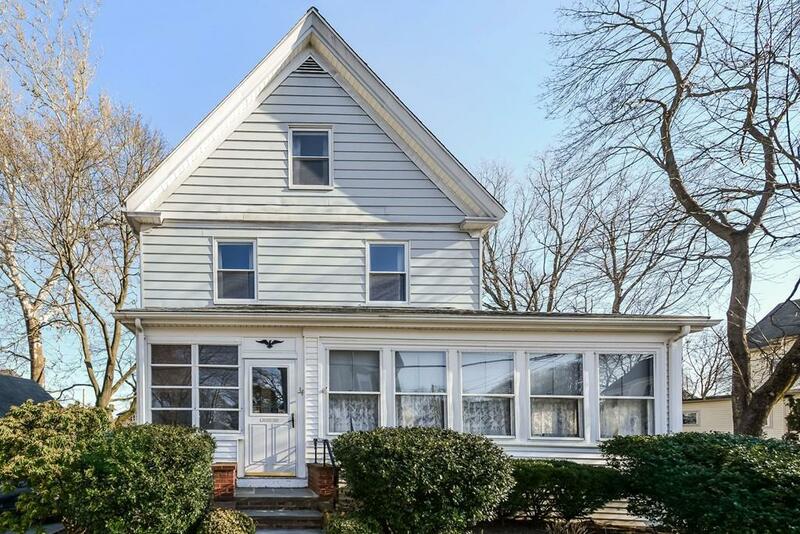 Spacious Colonial, full of character and charm. 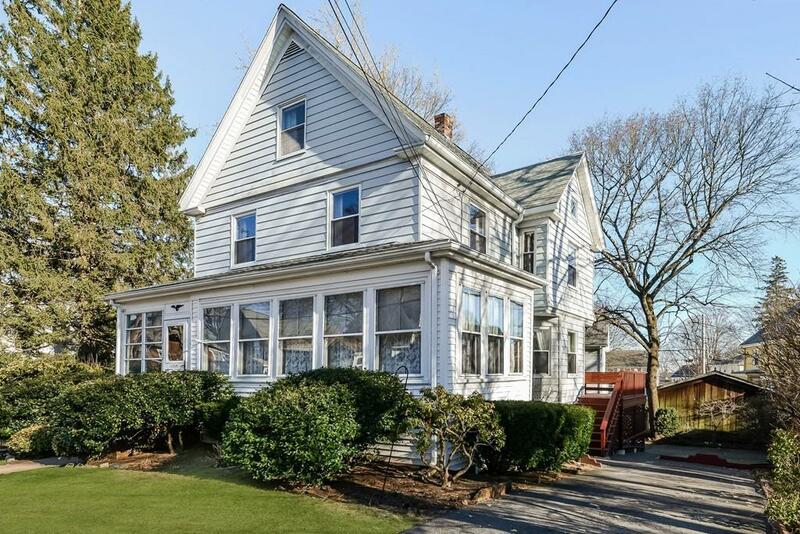 Desirable location within walking distance of Norwood Centers restaurants and shops, as well as the Commuter Rail. 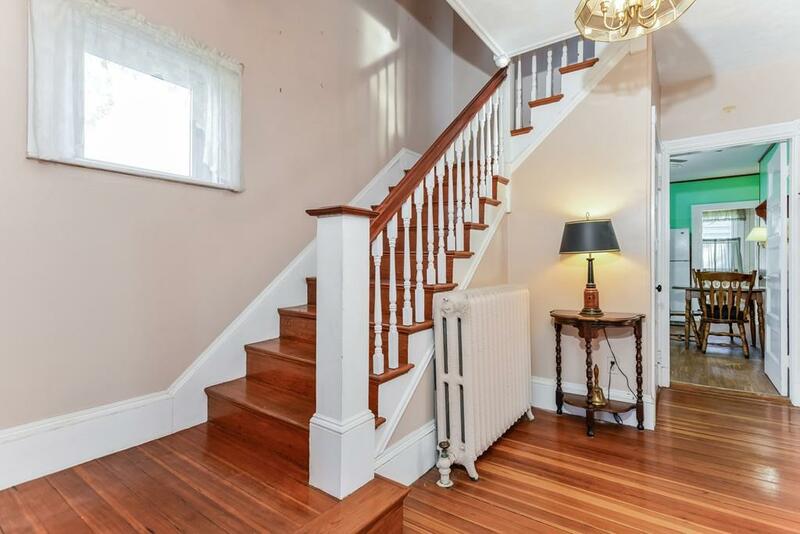 There are 4 bedrooms with the possibility of a fifth. 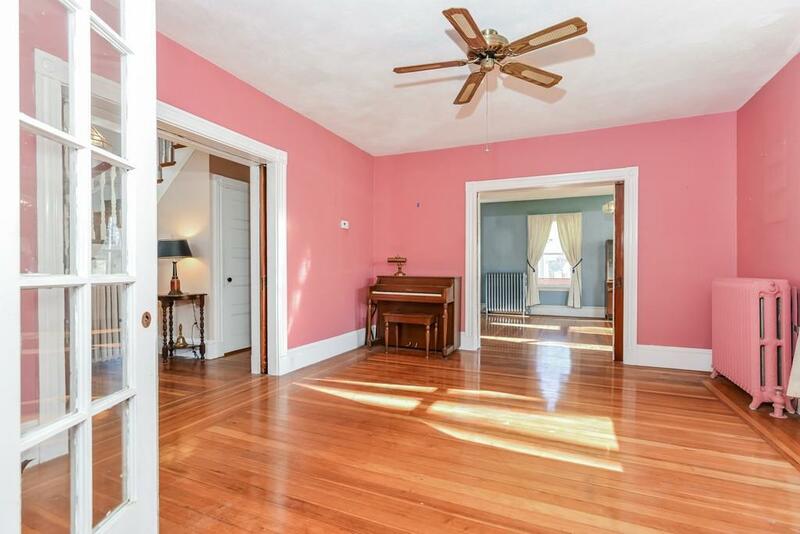 High Ceilings, pocket doors, and hardwood floors throughout the home. Enjoy evenings in the 3 season room or grilling on the back deck. Plenty of storage space. There is also a detached garage and two driveways. Lovingly maintained by the same family for over 50 years, just waiting for your personal touches. Listing courtesy of The Meyer Team 21 of Coldwell Banker Residential Brokerage - Westwood. Listing provided courtesy of The Meyer Team 21 of Coldwell Banker Residential Brokerage - Westwood.